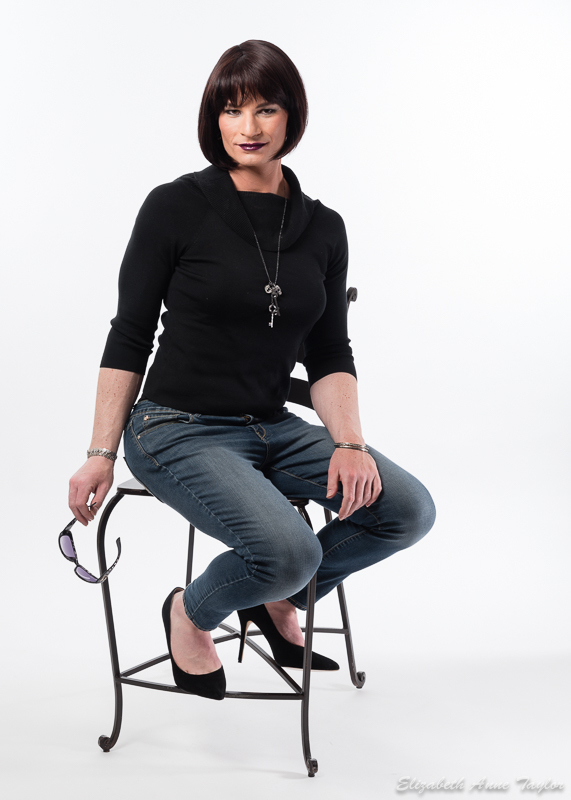 ← Ask Beth: I’m ready to talk to a gender therapist about who I am. Can you help? 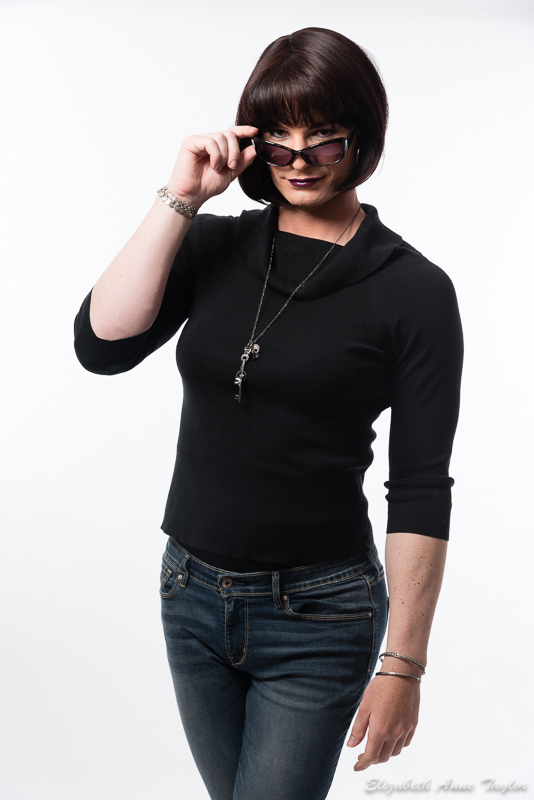 Desi came to her makeover and photo shoot ready for some serious fun with posing and a simple prop: sunglasses. What would be your dream look for a photo shoot with me? 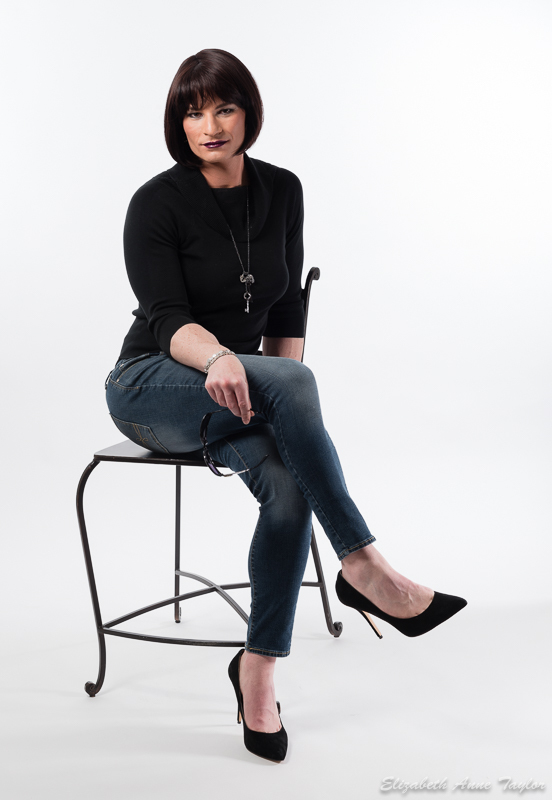 Book your total makeover and photo shoot with Beth today. Check out my makeover menu for pricing and availability. Desi, you are stunning! Beth, I’m goin to ask Ann for a makeover/photoshoot for my birthday. This moved me.